This article is intended as a basic introduction to the rules and regulations regarding UK import taxes for small businesses and importers who want to begin importing goods regularly into the UK. There are many important rules that you must consider if you want your business to trade internationally. To allow your business to flow more smoothly and in an efficient way, it is essential that you have a good basic understanding of the rules and regulations that apply. If you do not follow the official rules, then you could be penalised financially. This guide will attempt to familiarize you with the rules and regulations that affect your business. If you are an importer of goods, this guide will be of use to you by explaining the benefits of deferring import duty. We will also explain the potential benefits of deferring VAT and tell you how you can reclaim VAT. Any goods on which UK excise duty is levied are labelled excise goods. These goods will include products such as wine, beer, spirits and other alcoholic products, cigarettes and any tobacco products, and mineral oils. When trading in, and moving excise goods, special procedures will apply. Any tax on consumption is known as VAT, which is collected on any imports and acquisitions, and also on business transactions. VAT and excise duties are payable on UK transactions and imports, and combine to provide about one third of the UK’s total taxation. As a general rule, VAT is payable on most imports at the same rate as it would apply if the product or service was supplied in the UK. It is worth noting that VAT on goods in free circulation (Goods that come from another EU country, or goods that come from the EU via a third country and the import duty and VAT is already paid) is handled in a different way to goods that come from outside the EU. Goods and services that arrive from directly outside of the EU, or goods that arrive from another EU country but were not released for free circulation are treated as imports. You can find out which countries are inside and outside of the EU here. In normal circumstances you are required to declare any goods that you import to HMRC and pay any duty and VAT that is due. You have to pay VAT on any imports that have a value above £18. Goods will not be released by the HMRC until import VAT and duty is paid. For more information about this, it is a good idea to contact the HMRC VAT helpline on 0845 010 9000. You can download a declaration of imports form at the HMRC website here. When you are receiving goods that are in free circulation from inside the EU, you are liable to pay a VAT known as acquisition tax. You must enter details of this in your VAT return in box 9. You must also account for VAT in box 2. 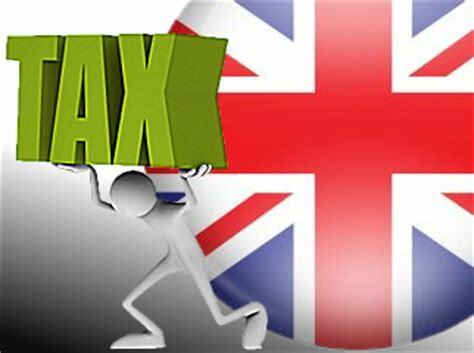 VAT can later be reclaimed, as if the goods originated from the UK, and are subject to the normal rules and regulations regarding reclaiming input tax. It is possible to defer import duty and VAT if you are a regular importer. 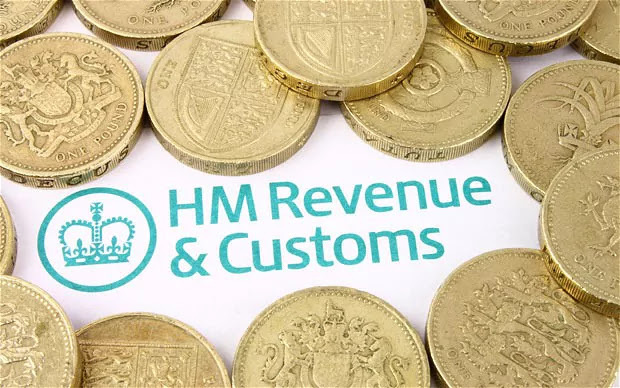 You are able to set up an account with HM Revenue & Customs (HRMC). Advantages of doing so are that your goods would usually be cleared more quickly, and you will be able to put off payment by an average of 30 days. You can set up an account free of charge, although you will need a bank guarantee in order to do this. You can read more about deferment on the HRMC website. Recently, a new simplified accounting system has been set up by HMRC. The Simplified Import VAT Accounting (SIVA) is designed to allow importers to operate a deferment account while reducing the level of financial security or guarantee that is necessary for the VAT aspects of import transactions. For more information on SIVA, check the HRMC website. Security will still have to be provided for customs duty and excise duty; however, certain traders will be able to apply to make deferred payments of excise duty without an excise duty deferment guarantee, under the Excise Payment Security System (EPSS). For those traders wanting to do this, you will need to read carefully the HMRC guidelines before applying. Import duty will be calculated depending on the origin of the goods, the type of goods, and their value. You can call the HMRC Tariff Classification Service on Tel 01702 366 077 in order to find out more about the rates of duty for particular types of goods. If your goods have originated from outside of the EU and are not already in free circulation, then you must calculate the value of your goods. The HMRC prescribes six different methods for doing this. You must start with method one first, and then if it is not possible try method two, and so on until you can value your goods. In order to see a detailed explanation of these methods, you need to check the HMRC guidelines. How do I reclaim VAT on imports? For more information about reclaiming VAT on imports, check the HRMC website.